Just wanted to draw this in a 'thank you for being awesome' way. 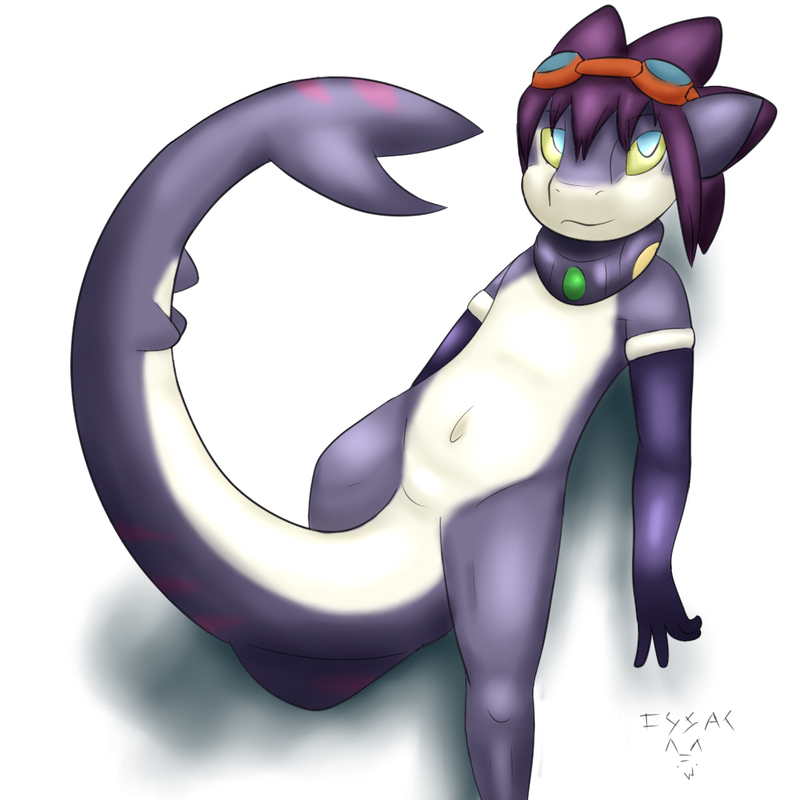 This is Mako, RU's shark character. I've always thought he was such a cute character so I'd thought it'd be fun to give it a shot. So, rudragon/phaton Thank you for being awesome!